Fast, Simple, and Exciting...Color by Design shows you how to dye cottons and silks in an incredible range of colors and patterns without changing the feel of your fabric. Using every tool imaginable-from brushes, sponges, stamps, and blocks to rollers, sprays, silk screens, and more, you will discover an endless array of techniques. Right away, you will be able to create your own distinctive marks and colors, and with practice, you will create intricate designs with confidence and spontaneity. The fun never stops! "Ann leads you through a well-thought-out series of exercises that will help you gain a lot of experience in a short time. 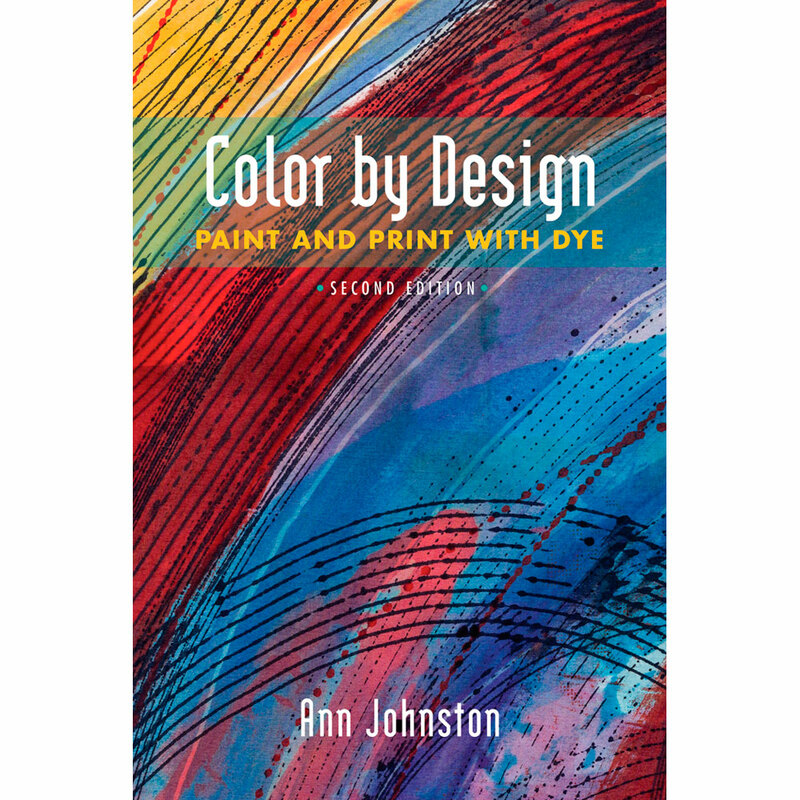 It is a wonderful book for dyers and surface designers no matter what level of skill and experience."